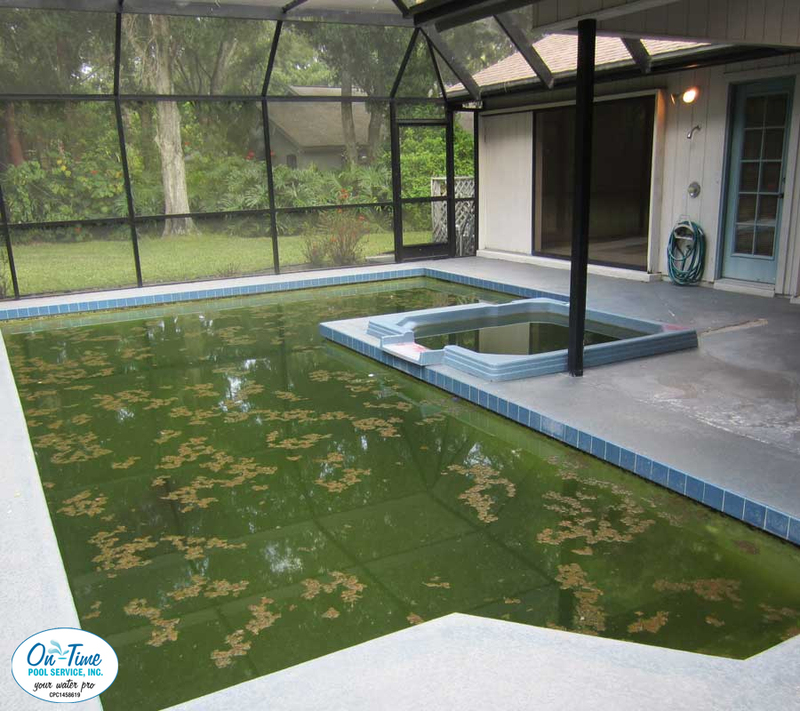 Did you just come back home to discover your pool looks more like a swamp? Or are you in Real Estate or Property Management and need Green to Clean or foreclosure home pool cleaning? 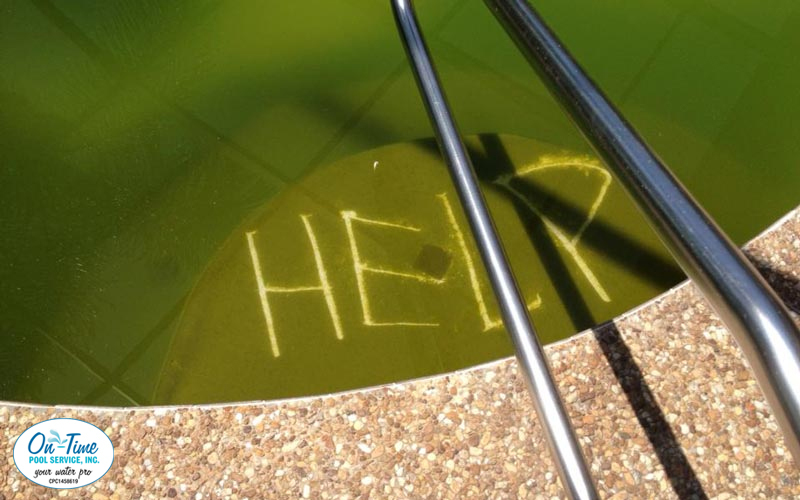 “Swamp” pools are chock-full of algae and organic matter that can wreak havoc on a pool’s surface and equipment. In addition, frogs, fish and even turtles must be removed. 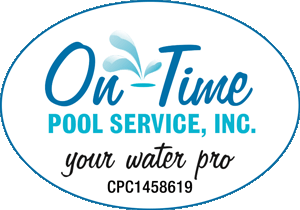 At On-Time Pool Service, we specialize in “Green to Clean” pool cleaning. 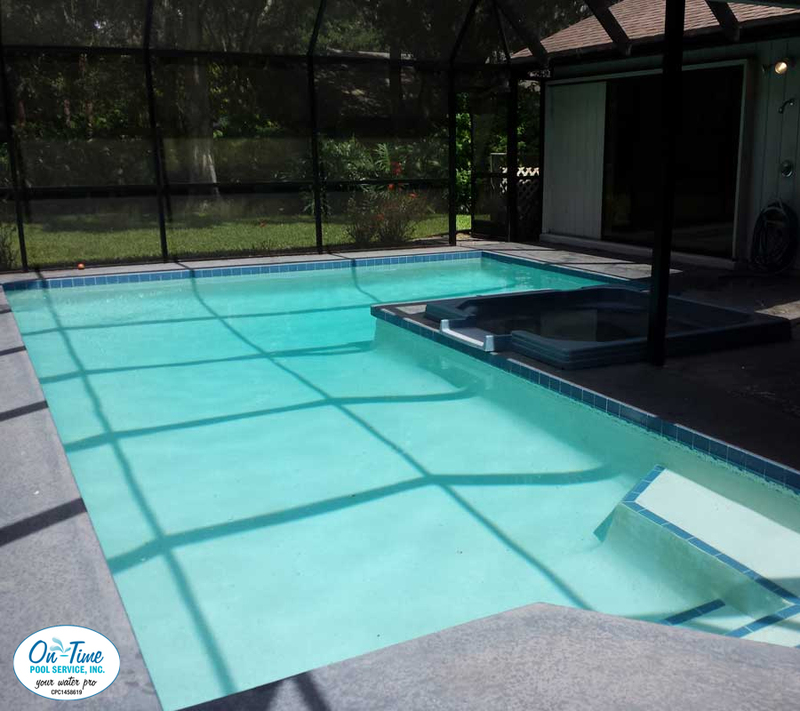 We’ll first diagnosis your pool condition to provide you with the most efficient method to bring it back to clarity. 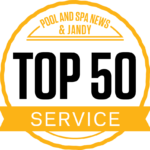 If the water is too algae-ridden for chemical treatment, we’ll drain the pool completely, pressure wash the surfaces, remove all debris and then refill the pool with fresh water. Once we repair any equipment issues, the pool is soon ready for your enjoyment. 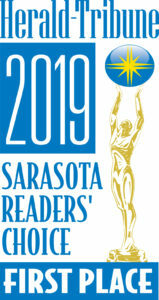 Contact us today to schedule Green to Clean pool cleaning service for your Sarasota home.